Just a girl, surrounded by love and scribbles! Are you looking at how you can use the Instant Pot to help with your feast during these Holidays! One easy dish is our instant pot cranberry sauce. Cranberry sauce is one of my favorite sides, one of those things that completes that traditional Thanksgiving meal! It seems like a necessity to me, in order to have that perfect bite with a little turkey, a little gravy, cranberry sauce. yuumm!! Another great idea with this cranberry sauce is an appetizer! Place a block of cream cheese on a tray (softened) and pour this cranberry sauce over it. serve with crackers or even graham crackers. Its sure to be a favorite and you can rest easy because the instant pot has done the work for you! What is your favorite side during the holiday meals? 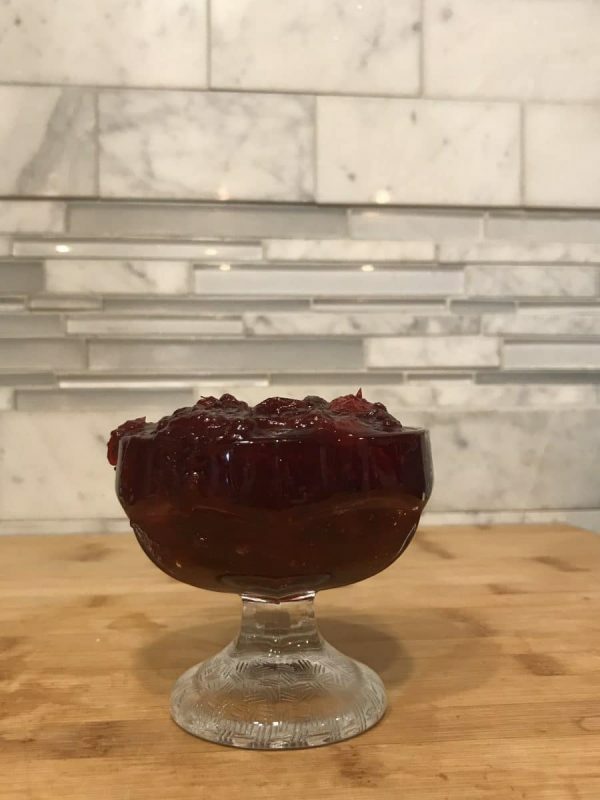 Instant pot Cranberry sauce. Perfect Thanksgiving side dish or appetizer any time of the year! Add the berries and the water. close lid and set valve to seal. cook for 1 minute. NPR for 7 minutes then Manually release the remaining pressure. Set to Saute mode and add the sweetener, vanilla and orange zest and Juice. Stir well, saute for 2-3 minutes as sauce thickens. It will continue to thicken as it cools. Pour into a dish or on top of cream cheese.